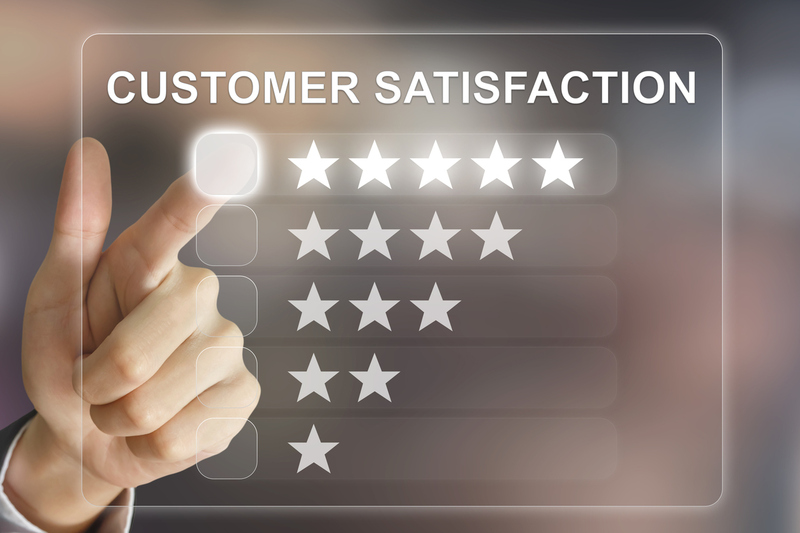 At A to Z Appliance Repair in East Valley, we welcome your feedback as a customer. 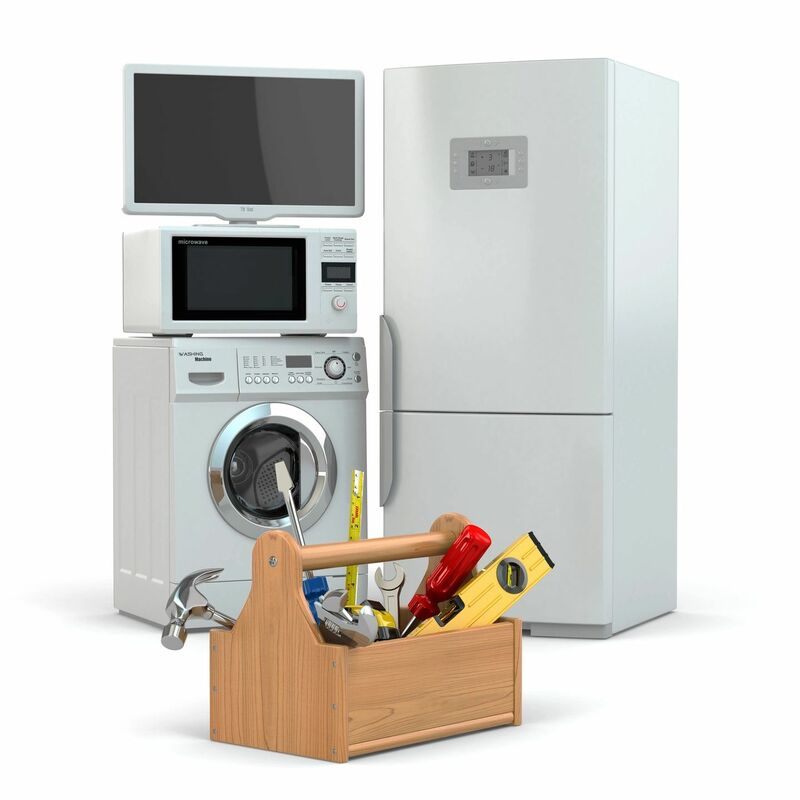 Through your comments we will be able to build our appliance repair services. I just wanted to say thanks for the phone diagnosis of our wash machine. Dealing with Leonard helped me save quite a bit of money. He was able to diagnose my problem over the phone and gave me honest answers to what I should do (buy a new machine) even though it meant taking business away from him on the services repair. I would recommend someone like Leonard to people that require a maintenance repair and that he's in it to truly help. Everyone else requests $75 just to come onsite and they offer zero phone support. 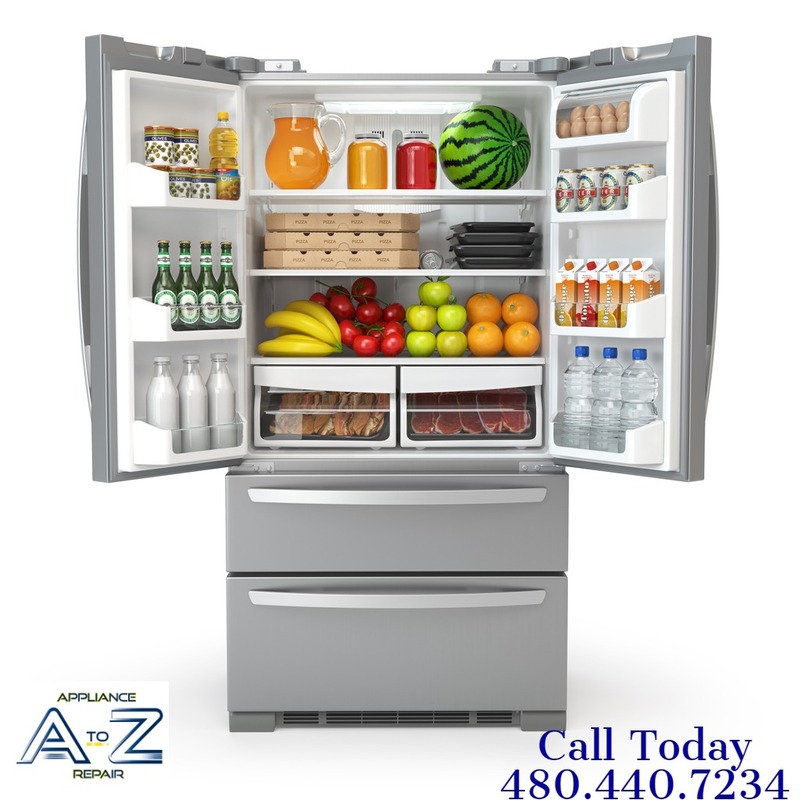 You can't beat A to Z appliance repair's $50 price. Thanks and I'll keep your number for the next time. This past summer my home was hit by lightning and my oven was fried. I called a repairman that was recommended by a co-worker and set up an appointment that he failed to show for. After going back and forth with him for nearly 3 weeks, I gave up on him and called Leonard at A to Z Appliance. He responded very quickly and fixed everything. He was very thorough and professional. I was so pleased with the service, that when my dishwasher quit, I didn't waste any time at all...I just called him immediately! I felt very comfortable having him in my home and he will be the first and only one I will ever call again for appliance repair. The cost was very reasonable. Thank you! Leonard at A to Z was amazing! Our washer wasn't agitating, nor was it draining. All it was doing was making a humming sound. We were very nervous this could be a very costly issue. We called Leonard, we told him the issue. He came out early the next morning, punctual, professional and on time. He diagnosed the issue in mere moments. His assessment was spot on and honest. Our 2yr old son's sock had clogged the line. Professional, courteous and affordable. Thank you Leonard, you have earned a lifetime client. I just want to thank Leonard for his kind and good old fashion service on my Kenmore refrigerator. Even before he came over to look at my problem he walk me though and tried to troubleshoot it so he could save me the cost to come over. Once he did come over and fixed it he took the extra step to help out with another issue I was having. Leonard is a true professional with common sense values and I would highly recommend him for any appliance problems you may have. Thanks again Leonard for all of your help. Leonard- Thank you SO MUCH for your services yesterday. The Dryer works great (actually better than before). We will definately call upon you again for any appliance work. Feel free have anyone call me for references. Leonard thank you so much for checking over my wash machine. It was a pleasure dealing with you. 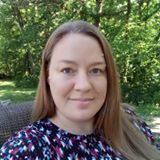 After talking with you I felt totally at ease with your experience and knowledge of the products you service. I will recommend you to anyone needing work done, and I will call you for all my needs in the future. Again thank you for a great experience. Thank you for your fast response and excellent service!!!! My wife was VERY happy!!!! I decided to write a review today about our experience with A to Z appliance repair. Our washer quit draining on Friday I looked at it when I got home and knew It wasn't a simple fix got on line Saturday to see if we could find someone and how soon they could come out found some repair shops that could come Tuesday or they had some bad reviews then I found A to Z he had good reviews he was local and family owned and very reasonable service and estimate charge of 40.00 I called to make a appointment thinking it would be Monday but was surprised that he said he could come out today on a Saturday he asked me a couple of questions about what it was doing.I explained the best I could. He showed up on time took a look at it and told me it was the drain motor he pulled it out showed me exactly what was wrong with it and why it was bad he brought one with him (earlier questions in our phone call with me telling him what it was doing he had a good ideal what it was and brought one with him)he installed it made sure it was working and gave us a 90 day warranty . We are very pleased with service and repair. Just wanted to say, Saturday was our first time calling and Leonard did not hesitate to work us into his schedule, even on a Saturday with no notice. He fixed up our dryer in no time, was professional and courteous. It was nice to meet him and he shared important appliance knowledge along the way. Thanks! We would recommend to anyone. Leonard did a great job fixing our washing machine! He went out of his way to get the needed part at then end of the day instead of waiting another day. We trust Leonard to do a great job and will not hesitate to call A to Z right away next time we need help. I don't usually write reviews but felt this company really deserves to be recognized for it's outstanding service. My dryer had stopped producing heat so I searched online for a repair service. I was impressed with all the information the website offered about the company and it's reviews so I contacted Leonard. He first had me try to troubleshoot over the phone in case it was something simple that I could fix. That impressed me as well and I appreciated it. Well, I couldn't fix it so he came out the next day. He was prompt, polite and knowledgeable and he shared that knowledge so I could understand what the problem was and how it could be resolved. He diagnosed the issue, located the part and had it repaired that same day. His fee was reasonable and the service exceptional. 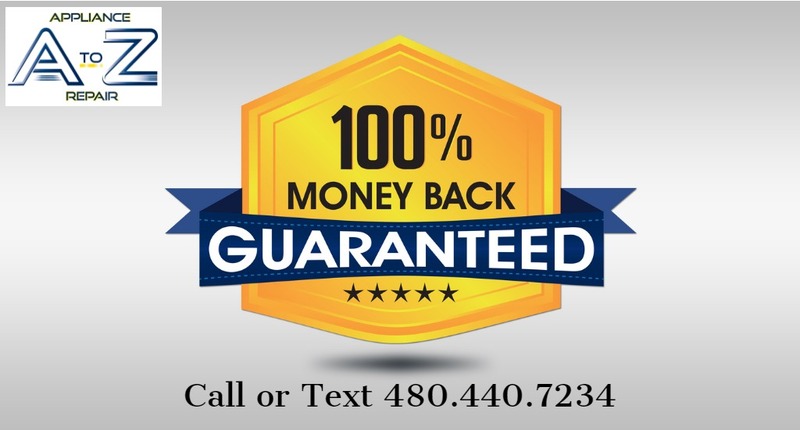 If you are looking for appliance repair company that you can put your trust in ...this is definitely the one to call hands down. He was on time, extremely polite, and knew exactly what needed to be done to make the repair. He came prepared with the necessary replacement parts, made the repair quickly and efficiently, and was kind enough to explain each step of the process. Not only would I use him for every appliance I need fixed, but I will be referring my friends to him as well. Add me to the list of satisfied customers! Leonard, has been fixing my appliances for years, and has always done a great job! My dryer had quit working so I made a call to Leonard. He was able to get to my house within 3 hours of the phone call, found out my vent was clogged and It tripped a relay switch. He was very professional and in no time replaced the switch and cleaned my vents at a reasonable price! 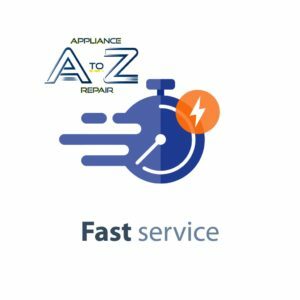 I will be using A to Z Appliance Repair for any future problems. Thank you Leonard, A very satisified customer. I am very happy with the service Leonard provided. He was very friendly and knowledgeable. He was able to fix my refrigerator the same day I called. After I mentioned a problem with my washing machine, he diagnosed the problem right away and was able to repair it in a short amount of time. I will definitely call Leonard the next time an appliance needs repairing. I will also recommend Leonard to all my friends and family. When I asked my wife how the repair went, she broke into song...singing "Everything is Awesome." 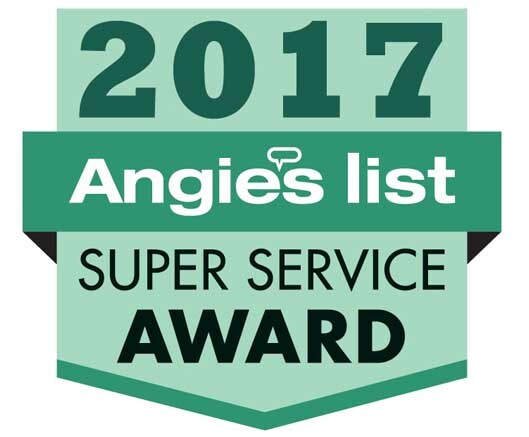 The repairman called us two days before the scheduled date with Angie's List for the work to be done. He came right over, easily diagnosed the problem, called around for the part and found one twenty miles away. He went and picked up the part and swung back by our house on his way home and fixed it in minutes. He even helped my wife fix the door to our oven so that she could clean a mess between the glass panes on the door. Worked me into his schedule quickly and carved out time to check my laundry list of issues. He actually made some keen observations about my furnace that others missed (on going issues). 5 stars! I called to set up an appointment and he was able to come within the hour. He fixed my washing machine within 15 minutes and explained to me everything he was doing. He was very nice and professional. I would recommend him to anyone looking to have their appliances repaired. All the positive reviews are true. I was quite pleased with the service provided and will contact them for all future appliance repair. Mr. Leonard was pleasant and professional. Leonard came to fix my fridge and after the repair was done the fridge still wasn't cooling properly. When I let him know he immediately offered a full refund of the repair cost and let me know it was likely the repair that would now be needed to fix the fridge would cost more than a new one. A To Z Appliance Repair has over 100 positive reviews on Angie's List!! Quality delivered right to your home, great technician, factory OEM Parts, and very competitive prices.